In addition to last year's Conundrum DVD (= the documentary about drummer Morgan Agren), 3.5 hours of deleted scenes have now been made available for download. 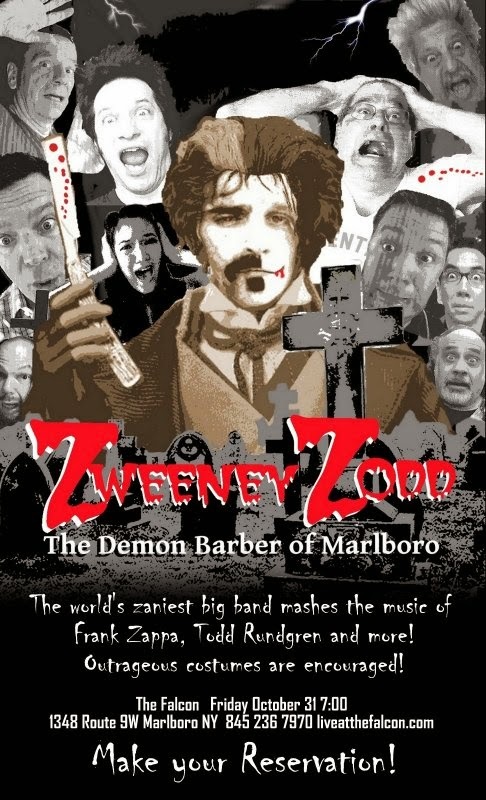 The original documentary featured appearances and/or comments by Joe Travers, Mike Keneally, Marco Minnemann, Dweezil Zappa, Mats Oberg and others. According to the pictures on the cover, I imagine that they're all in this Undone version as well. 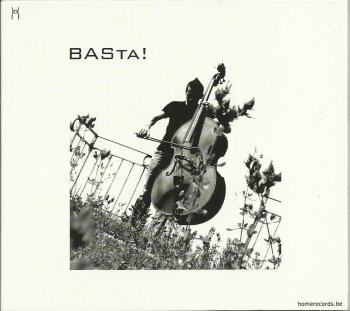 Composer (for Aranis) and musician Joris Vanvinckenroye released his first solo album under the moniker BASta! in 2009. The album was called "Cycles" and the pieces were performed by Joris on double bass and loopstation. Markus Stauss, Richard Koch and Remy Sträuli have created a new project called Bird Stauss and His Artcompanions. The album, "En Route" got released earlier this week. Aranis is touring Belgium to promote their brand-new "Made In Belgium II" release. I saw them in Sint-Niklaas on the 18th of October at the official première. I went home afterwards in a good mood and with a copy of the new album. 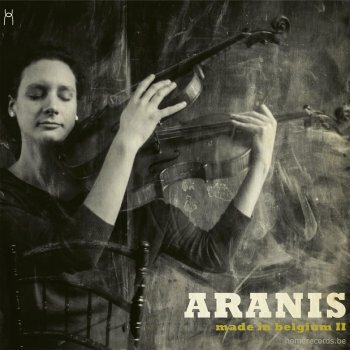 As the title suggests, "Made In Belgium II" is the second volume of a series in which Aranis performs the music of Belgian composers. This time around, we get treated to compositions by a.o. Peter Vermeersch (Flat Earth Society), Jan Kuijken, Koen Van Roy (Cro Magnon), Maarten Van Ingelgem (Vlaams Radio Koor) and Pierre Chevalier (Present). As a nice extra, Pierre Verlvoesem guests on guitar on two tracks: Walter Hus' 'La Vague' and Kurt Budé's 10-minute 'Cell Stress'. The latter one has Pierre playing a guitar solo against the classical Aranis setting. Nice. Mr.Bungle's eponymous debut album will be re-released as a 2LP set. 2000 copies on 180 g audiophile purple vinyl, with an etching on side four ! Moker celebrates their latest album, "Overstroomd", with a tour ! 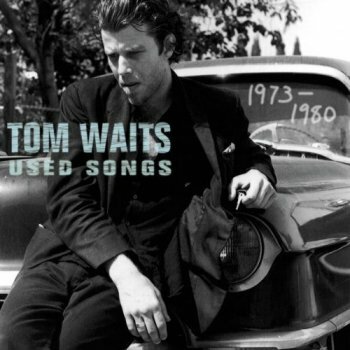 Published by Rhino Records in 2011, "Used Songs" presents tracks from Tom Waits' first albums. The ones that got released on the Asylum label. Perfect for a Friday morning, I would say. Obsolete if you have the Asylum albums. 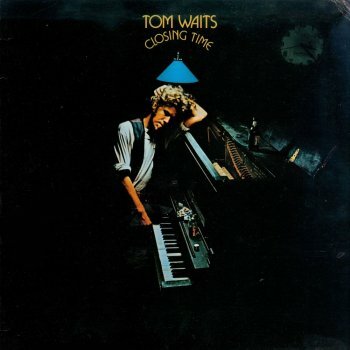 Tom Waits, at the time managed by Herb Cohen, released his first album in 1973. Album design by Cal Schenkel. But you don't need these Zappa references to put "Closing Time" on your turn-table (or your CD player). 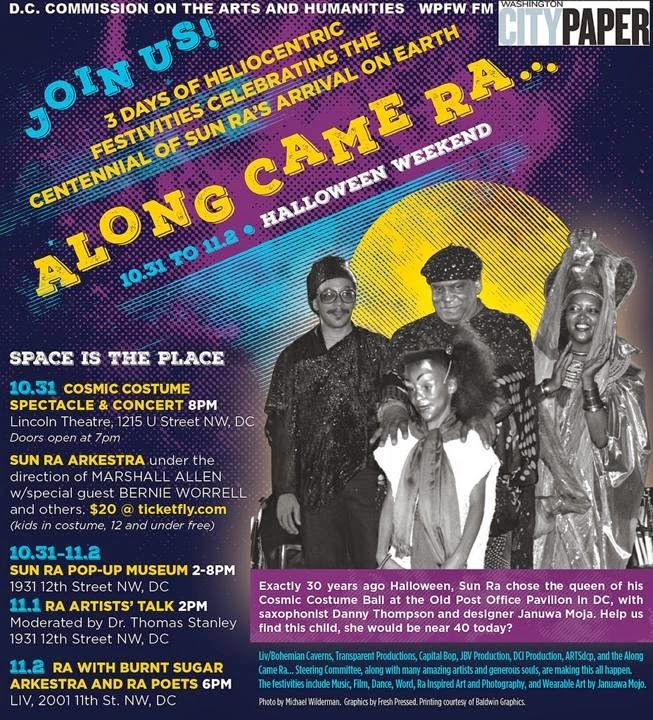 The Klondike record label has issued the radio broadcast of the 1988 Chicago Free Jazz Festival's Sun Ra performance on CD. 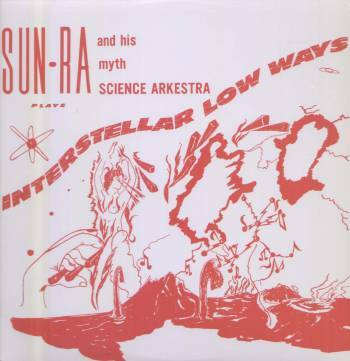 To my knowledge, this is the first Sun Ra release on the Klondike label and it's nice one. Too bad that the line-up is missing. Matching pictures would have been nice too. But the sound is good and the show was excellent ! Joris Vanvinckenroye is the double bass player and the composer for the Aranis ensemble. 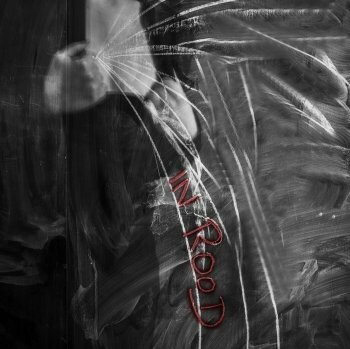 Last year, Joris released his second solo album, "In Rood". The album presented two pieces: 'In Rood', a collaboration with Wim Geysen (who wrote the lyrics), and 'Aorta', a suite in four parts. If you're familiar with the music that Aranis performs, you will most definitely like this. Here's Joris Vanvinckenroye at the "Vrije Geluiden" TV show, 2010. ZDF Kultur: Where's The Beer And When Do We Get Paid? A documentary about Jimmy Carl Black. Frank Out! 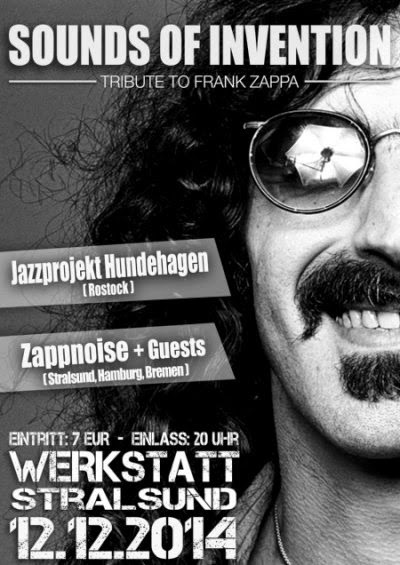 will be playing the music of Frank Zappa at the Halloween party at Café Hahn in Koblenz, Germany. I've never been much of a Stones fan, but this one does seem interesting. 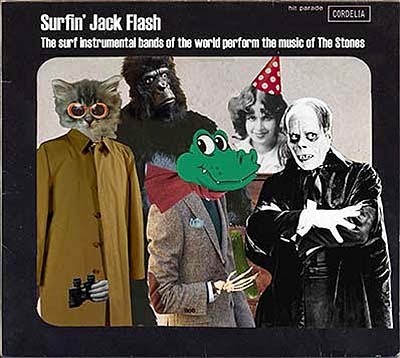 "Surfin' Jack Flash', the music of The Rolling Stones performed by surf bands. On October 10, 11 and 12, the Quai des Bulles comic book festival in St Malo, France, was the place to be as our friends from La Confrérie Intergalactique des Arts were there as well. You know, the group of artists that published the beautiful Zappa inspired comic book. Simple - Glass Pie from Jean-Pierre Jonckheere on Vimeo. 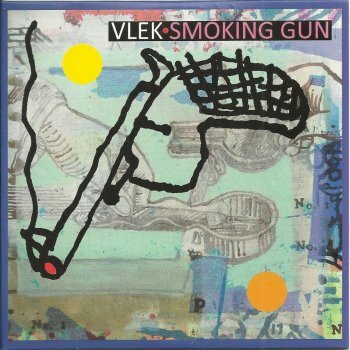 "Smoking Gun" is the second Vlek release, showcasing the humour and the musical talents of Edward Capel (sax and clarinet), Jeroen Doomernik (trumpet), Hans Sparla (trombone), Jacq Palinckx (guitar) Bart van Dongen (piano and synth), Bert Palinckx (double bass) and Pascal Vermeer (drums). 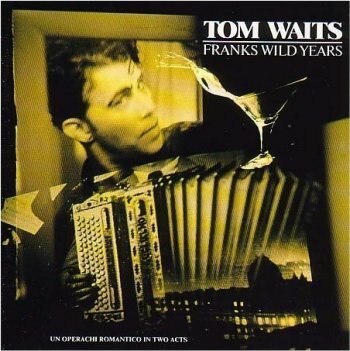 The album got recorded live in concert and presents 13 fine compositions and at least as many impressive improvisations. It's all original music, composed by the various Vlek members. 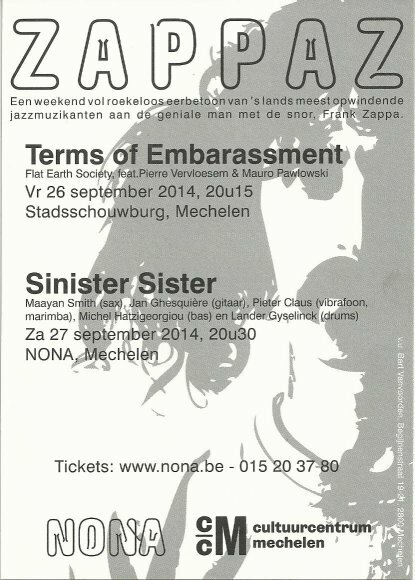 Next Friday, October 24, 2014, the Nona club in Mechelen will be hosting a R.A.T. event. R.A.T. events are concerts, organised by Teun Verbruggen, focussing on improvised music. Next Friday's double bill will present Pierre Vervloesem's SIMPLE quartet and Teun Verbruggen's collaboration with graphic artist Vincent Glowinski - Bonom, entitled DUO À L'ENCRE. 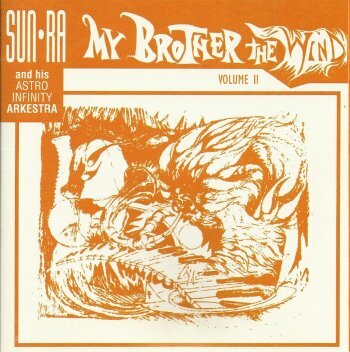 Both "Interstellar Low Ways" and "My Brother The Wind Vol.II" are being re-released on the Saturn label. The debatable "Wollman Rink" release on Keyhole Records will also be released on vinyl. As a 2 lp set. Prince has recently released two new albums. "Plectrumelectrum" features Prince and his new band, 3rdeyegirl. Donna Grantis on guitar, Hannah Ford Welton on drums and Ida Nielsen on bass. 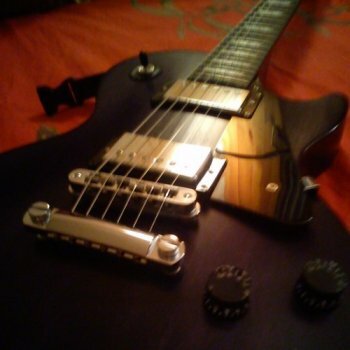 "Plectrumelectrum" is a fine riff-driven guitar oriented funk/rock album. Here's 3rdeyedgirl with the classic 'Let's Go Crazy', in concert in Machester, earlier this year. These three fine albums kept me company today. Needless to say that I added them to the United Mutations Archives as well. "Frank's Wild Years" features Jeff Moris Tepper ! a three-day celebration in Washington, DC. Last Saturday, Steppe performed at jazzclub 'De Singer' in Rijkevorsel (B). Steppe is Lies Steppe on vocals and Patrick Steenaerts on guitar. The duo had brought Mirko Banovic (bass) and Karel De Backe (drums) along and played a fine and intimate set. 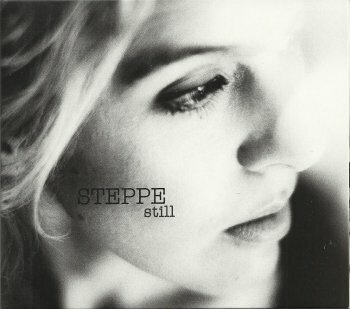 Steppe has two albums out. 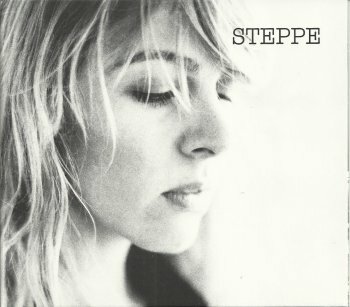 The first one, "Steppe", got released in 2010 and featured a range of guests, including Mauro Pawlowski. The new album, "Still", has Michel Hatzigeorgiou (Aka Moon) on bass !! release date = October 20, 2014.
a 2CD set of the Providence College, Rhode Island concert from April 26, 1975. An audience recording of this show turned up in 2010 ! It got bootlegged as "Muffin Man Goes To College" later that same year. This 'new' album will most probably be using the same audience recording. Performing the music of Frank Zappa ! The music on "Diafonia Leitmotiv Waves" was improvised and recorded by Francesco Zago and Markus Stauss on July 27, 2013, in Tradate, Italy. 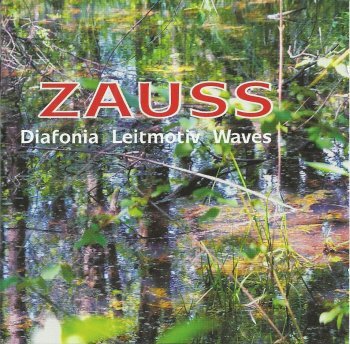 "Diafonia Leitmotiv Waves" is Zauss' fourth release, the fourth report of the duo's journey into the world of improvised music. As always, a lot of care went into the total package. The album cover shows a beautiful picture of wild nature. No well-kept garden, but nature as it is. The album title is just three words. In different languages and with a different meaning.Diafonia stands for interference or cross-talk. The electromagnetic effect that one cable has on the next one in an electronic circuit. Leitmotiv stands for the musical theme, and Waves, well, you know what waves are. The fact that these words are in different languages might also mean that you should expect no musical boundaries. Listening to the album isn't the easiest thing to do. It asks for your full attention. I listened to it with my headphones on and with my eyes closed. In the excellent liner notes, Claudio Bonomi describes the music as challenging, as a test for both the musicians and the audience. I guess that Claudio was right. This is not for the faint hearted (or eared for that matter), but it is worth the effort. If you're in to experimental and improvised music, you need to check this out. After having performed as a guest with LeBocal (with whom he recorded 5 albums) on Sunday afternoon, Guillaume Perret & The Electric Epic closed the festival on Sunday evening with an amazing concert. Guillaume Perret on electric saxophone and effects, Philippe Bussonnet (Magma !) on electric bass, Yoann Serra on drums and Jim Grandcamp on electric guitar. The above pictured self-titled Tzadik release is their official first album, although they did release another self-titled disc (with a different tracklisting) in 2009. Anyway, this Tzadik release is superb. Those who know what they're talking about (over at discogs) call this band "a contemporary avant-fusion Zeuhl super-group". I don't have a clue what that means. I only know that I like it. 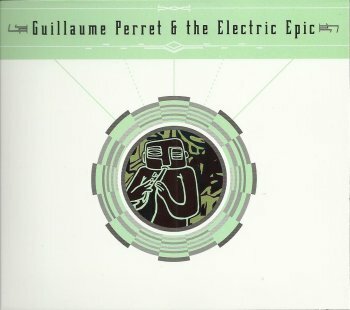 In the meantime, Guillaume Perret & The Electric Epic have released another album, "Open Me". It's brand-new and out on their own label. 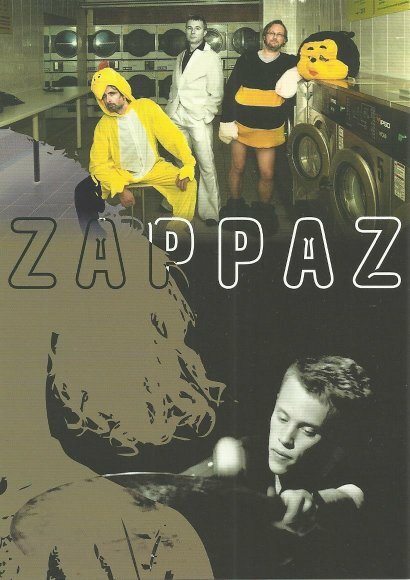 Released in 2003 and one of my favourite albums of bands that perform the music of Frank Zappa. 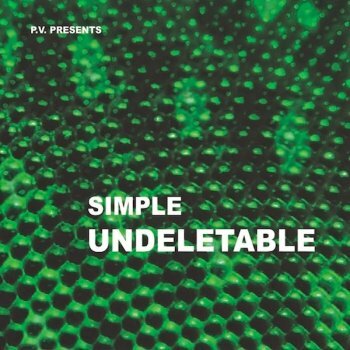 Here's their 6-track Bandcamp teaser (from ten years ago), with an adjusted album cover !! Does anyone know if physical copies of this promo exist? 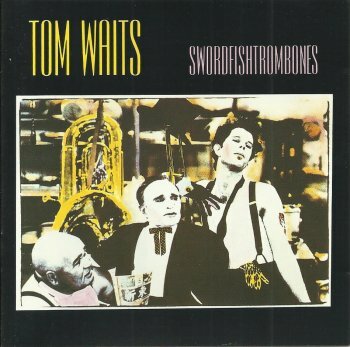 Recorded in 1987, "Big Time" caught Tom Waits performing pieces from "Swordfishtrombones", "Rain Dogs" and "Frank's Wild Years". There's also a DVD out with the same name but with a different tracklist. 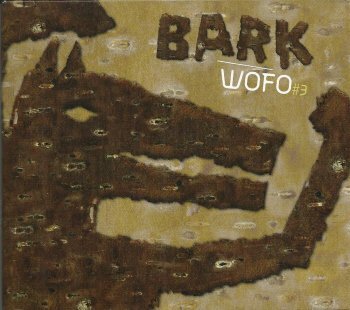 Besides the fabulous album cover, Wofo's "Bark" offers some fifty plus minutes of gorgeous music. Here's a clip of a more recent incarnation: Wofo with strings. Earlier this week, I mentioned the third and latest volume in Lionel L.O.S. "Lil' Guitar Pieces" series. I'm listening to volume two at this very moment. I've seen Lionel L.O.S. in concert a couple of times already. The first time was at Zappanale in 2010. The second time at Tim and Chantal's "Mosae Zappa Festival" in Maastricht, NL, in 2011. On both occasions, Lionel performed a Zappa set. On his "Lil' Guitar Pieces" series, Lionel presents original music. It's an impressive batch. 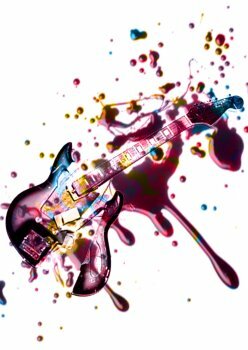 Each "Lil' Guitar Pieces" album presents 10 instrumental electric guitar tracks. to find out how you download these albums. Here's Lionel L.O.S. with his version of 'Kuki'. 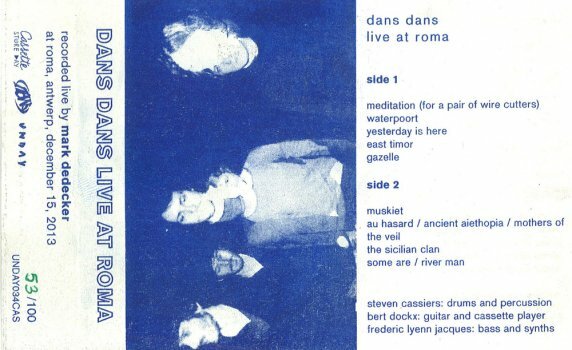 The Unday label releassed "Live At Roma" by Dans Dans to celebrate Cassette Day 2014. 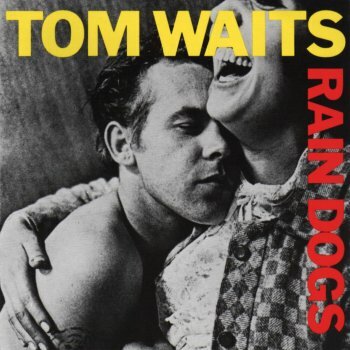 Including compositions by Sun Ra, Tom Waits, Ornette Coleman and more. L.O.S. recently released the third volume in his "Lil' Guitar Pieces" series. 10 impressive instrumental guitar tunes. Hello everyone, I'm about to release "Lil 'guitar pieces" Vol.3 ! I'm currently creating new download links that will allow you to receive the three volumes together or separately (for those who already have the first 2 vol). Vol.3 (mp3), like the previous ones, will be free. But for the trio of albums (10 titles each), I ask this time for a small contribution of 15 € (which is therefore € 5 per album of 10 tracks or 50c per title) + € 1 for recovering the PayPal costs, so: 16 €. Apart from this basic rate, generous donors wishing to support me by a more important donation can do so by specifying me on their order the amount of their donation. The albums will then be sent as mp3 + .wav files from the original masters to allow to burn the three audio CDs. As in previous, simply send me an email here: loswarn@yahoo.fr stating which album you want. If you want all three, so thank you to specify the amount you want to pay (16 € or more ...). You will receive an email from PayPal inviting you to make your payment by credit card. If you prefer to send me a check, I will send you my address by mail return. ps: another way to support my work can take the form of a use of this instrumental music to illustrate a documentary, an ad... so feel free to tell those in your relationships that could be interested in the content of these albums to contact me about it ! I know, we're all waiting for album #100, but let me take this opportunity to tell you (again) that I really dig 'Roxy By Proxy'. 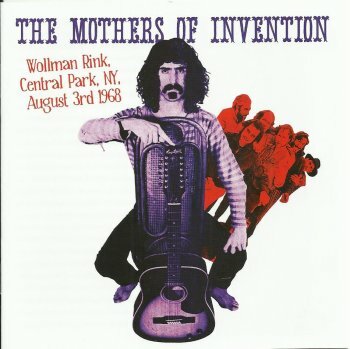 Episode 20 of the ZappaCast puts the spotlight on the late Ray Collins, vocalist for the Mothers Of Invention. 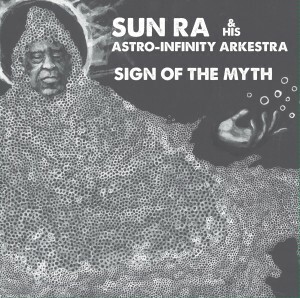 Did I already mention that there's been a new Sun Ra album announced? 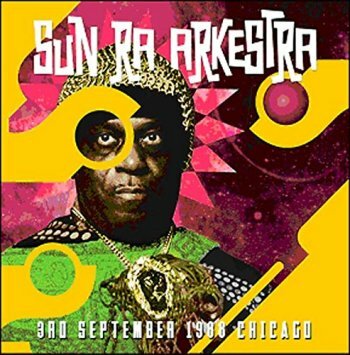 A recording of the September 3, 1988 concert in Chicago. 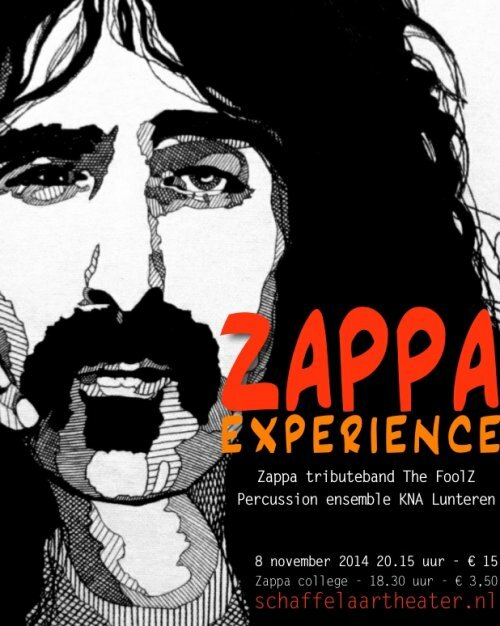 A bit over a week ago, I mentioned "Zappa Experience", a musical collaboration between Zappa tribute band The Foolz and the KNA percussion ensemble. November 8, 2014 in Lunteren, NL. Take it from me, this is going to be something special. Earlier on the same day, Co de Kloet will be giving a lecture on Zappa. It'll all take place at the Schaffelaar Theatre in Lunteren, NL. 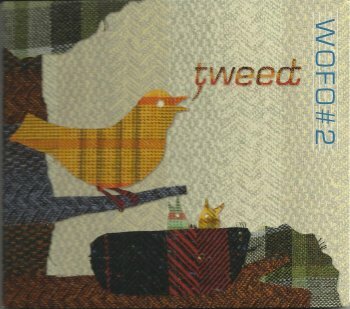 The second album by Belgian ensemble WOFO got released in 2009 and was entitled "Tweedt". Beautiful compositions, performed by excellent musicians. You most definitely need to check this out. An interview with Gail Zappa ! Former Zappa sideman Vinnie Colaiuta plays the drums on Antoine Fafard's soon to be released "Ad Perpetuum" album. A lot of superb bands are playing the music of Frank Zappa, nowadays. Check out the schedule of the 'Grammatikoff' club in Duisburg, Germany. Z-Trip sampled Frank Zappa's 'Return Of The Son Of Monster Magnet' in his 'Rockstar' composition. The sample appears at 2:31 into the track. 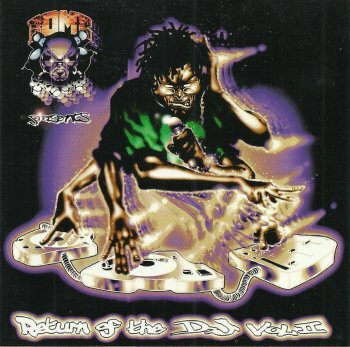 "Return Of The DJ Vol.II" got released on LP and on CD. Bryan Beller and Chad Wackerman will be participating in the recording of the new Jane Getter album. Here's another addition to The Others Of Invention. Don Cannon and Young Chris samples Frank Zappa's 'Uncle Remus' in their 'Still The Hottest'. 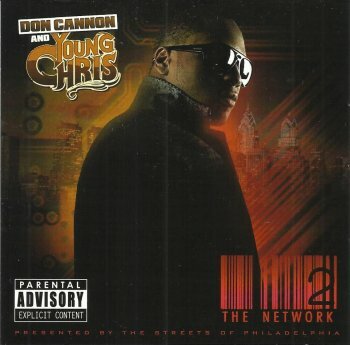 It can be found on their "The Network 2" album. Earlier today, I added the data for the recently released "Live From Harpo's 1980" album to the United Mutations Archives. 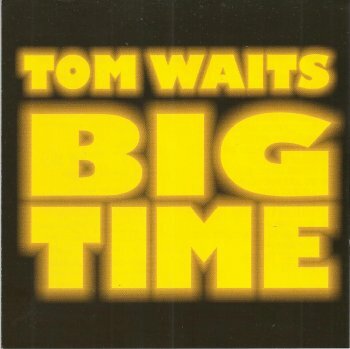 I had my first suprise when I noticed that the album cover looked a bit different than the one I had seen on Gonzo Records website. A different colour and a different picture of the Captain. Is this release circulating with two different covers? Or was the below one only used for advertising? 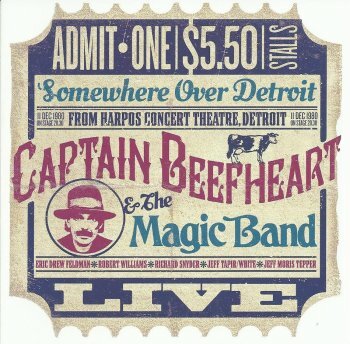 The actual concert that is offered on this CD is quite good, but the recording from December 11, 1980 at Harpos's in Detroit has been around for quite a while. Nothing new here. Do keep in mind however that this is an audience recording. It got taped by someone in the public. The sound isn't too impressive. The liner notes are some sort of short biography of Don Van Vliet / Captain Beefheart. It makes one wonder who this release is aimed at? And listing the same guitar player twice in the line-up (one time as Jeff Moris Tepper and a second time as Jeff Tapir (the nickname that was given to him by Don)) is pretty sloppy. 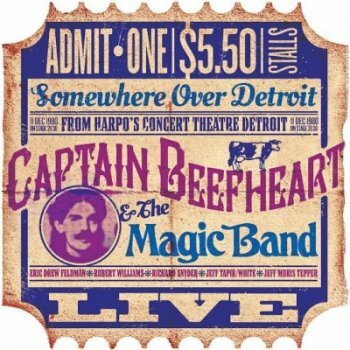 "Live From Harpo's 1980" is for completists only. Two excellent concerts took place in the weekend of September 26 and 27. The first one at the Cultuurcentrum, the second one at NONA. The package was entitled "ZAPPAZ" and featured Flat Earth Society on Friday and the Sinister Sister ensemble on Saturday. A tribute to the music of Frank Zappa. I was able to catch the FES (Flat Earth Society) concert. The band played their "Terms Of Embarassment" program, featuring guitarists Pierre Vervloesem and Mauro Pawlowski. Day two was reserved for Sinister Sister. Unfortunately, I couldn't attend. I really like how Pieter Claus arranged and re-arranged the Zappa pieces. -- thanks to Danny and Wim !! 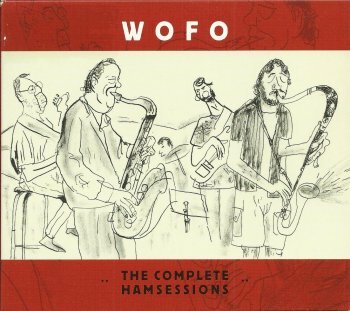 "The Complete Hamsessions" was the first release by Belgian ensemble WOFO (With Others, For Others). The album offered 8 tracks. All original compositions by Xavier Verhelst. This is the band's first album. It got released in 2008. In the meantime, WOFO has released two additional albums. Three if you count the excellent MySpace "Hamsessions 2012" album. During concerts, besides original compostionsThe WOFO ensemble also performs material by the late Raymond Scott. It should give you an impression of what to expect. 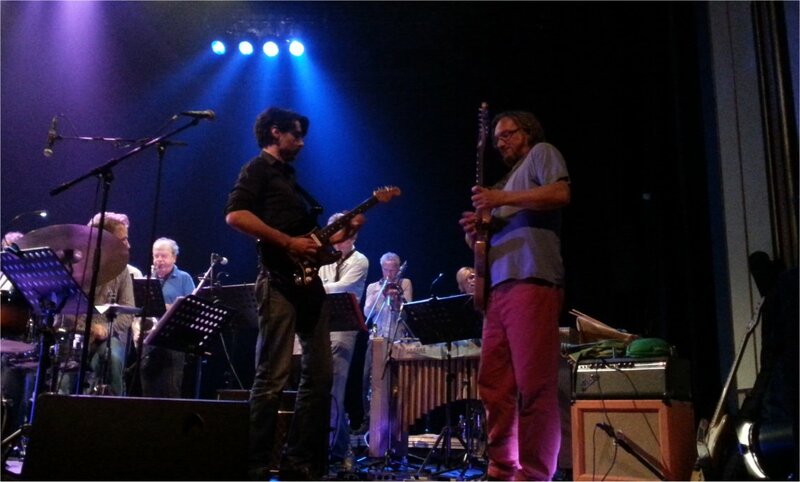 Here's the link to "Hamsessions 2012"
And here's WOFO in concert at Ghent Jazz 2013. There will be 3000 copies made of this epic celebration of one of the most intriguing space-films-made-by-a-spaceman. Through PledgeMusic you can order early and have the opportunity of also getting some choice, limited edition items made specifically for this release including a reproduction of the original movie poster, a Space Is The Place tee-shirt, high-end issue of the Space Is The Place soundtrack on vinyl, and the ability to have your name as a pledger, duly noted in the book.